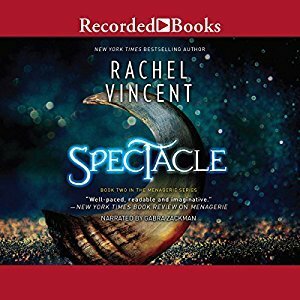 This week I get to feature my favorite audiobooks! 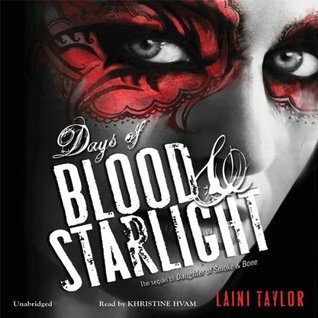 In all honesty, I could fill this list with all of Jeaniene Frost's audiobooks because Tavia Gilbert is amazing but I limited myself to just ONE from the Night Huntress Universe (and I picked the most recent one because Ian is EVERYTHING). 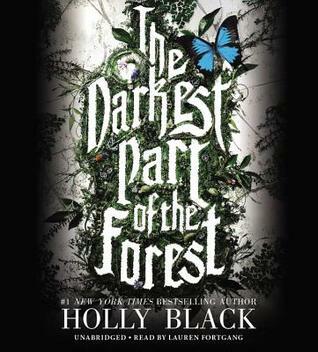 I need to read The Darkest Part of the Forest someday. Holly Black is great. I think I'd prefer the SJM and Cassandra Clare books in print though. OOoh nice picks! I'm not an audiobook reader myself, but I am seeing lots of titles here that I loved and a few I still need to read! I had to make up my own entirely different topic this week since I'm not much of an audio listener apparently! Lol. I've read a few of these books in physical copy and enjoyed them, I'm not a massive audio reader, though I am trying to change that. Out of curiosity, what was the first audiobook you ever listened to? If I remember correctly it was The Maze Runner and the narrator did a great job! I've never listened to an audio book. I hear that the right narrator really makes the difference though. Here is my Top Ten Tuesday. These all look good! I wish audio books worked for me but for some reason they just don't. 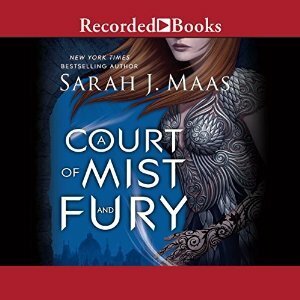 I also picked The Court of Mist and Fury, such an exciting story to listen to. I listened it before I went to bed and sometimes I laid in bed for two hours without falling asleep :D The story was just too good! 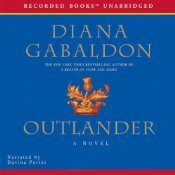 Outlander's so long--that one might be a great one to try on audiobook since I keep putting off reading it. 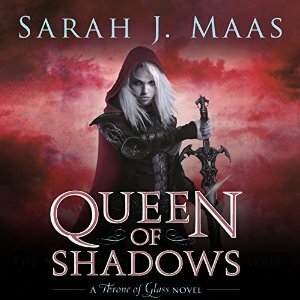 Oooh, I've only just started the Throne of Glass series so I'll definitely have to keep the audio in mind for that. 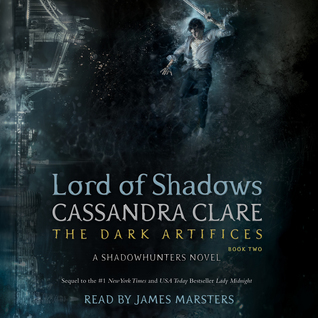 I have the audiobooks for the ACOTAR and Outlander series on hold at the library so I'm super excited to see them on your list! I'm not huge on audiobooks but I'm trying to make it a point to consume some books in that way and I feel like it may be pretty easy for me to listen to books I'm already familiar with, I.E., favourites. Anyways, I'm babbling. 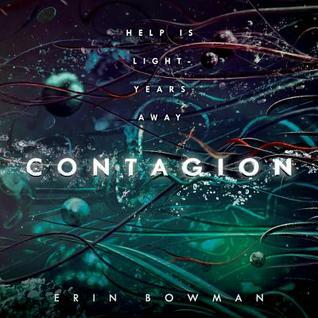 Book-wise, this list is EPIC. So, thank you for sharing! !